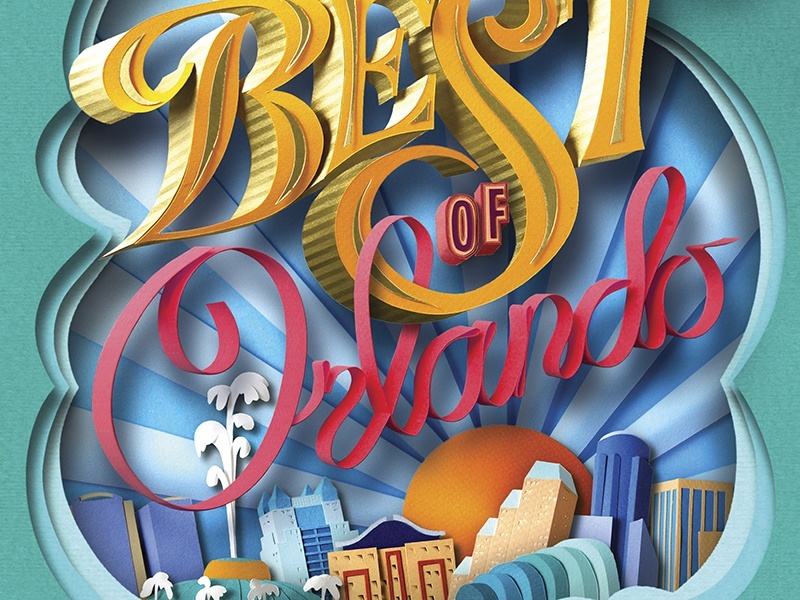 I got to art direct and collaborate with the fabulous Gail Armstrong on a paper cut illustration for our August Best of Orlando cover. 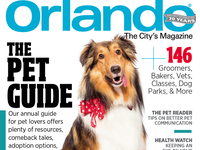 We had to alter the concept a bit after the tragic event that shook our city in June, and Gail was a great sport about it. I took what she had done and created a modified sketch of it, which she then turned around in amazing short timeframe.